Briefs | Surviving Relationships | The Front Porch - pull up a chair - I've got a story to tell. 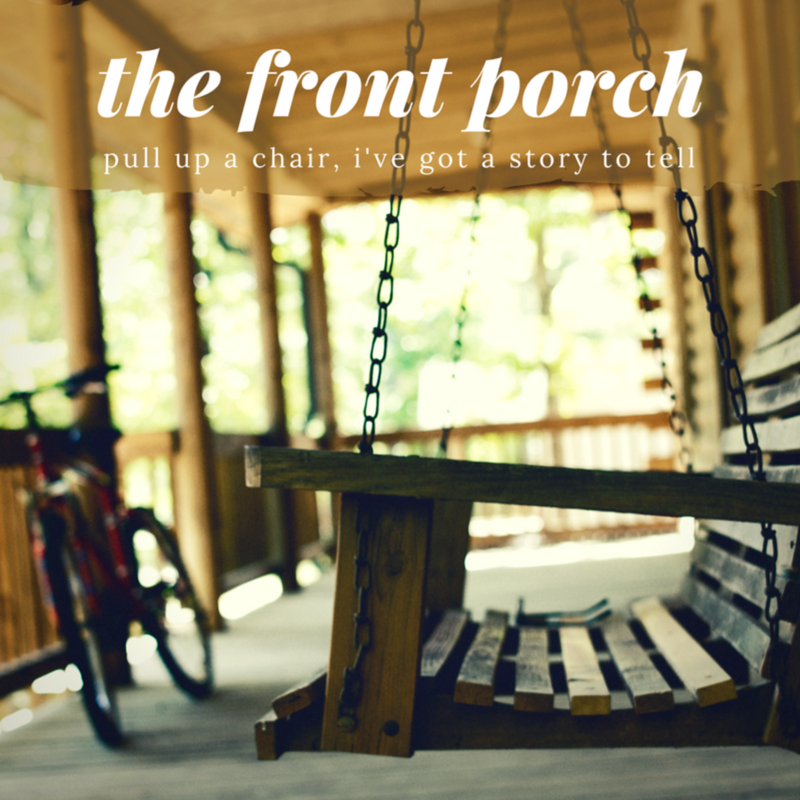 The Front Porch - pull up a chair - I've got a story to tell. Hosted by @natalac. What started off as a neuromarketing podcast became a brain surgery recovery podcast and now - who knows. What I do know? I've got a story to tell.